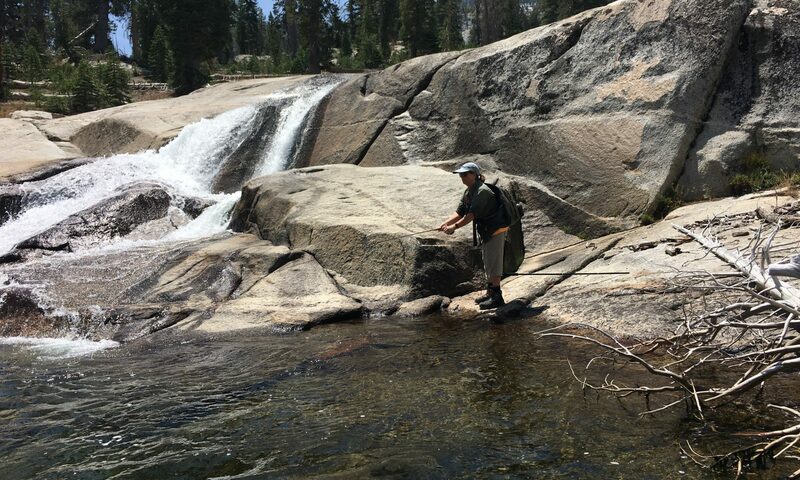 "Fly Fishing Club Serving the Conejo Valley in Southern California"
CASTING CLINIC & OWENS TRIP > List of what to bring / order…. MAY 18 | FISHERMAN’S SPOT EVENT | ORVIS & FRIENDS DAY @ THE SPOT! Question: What is Fly Fishing? 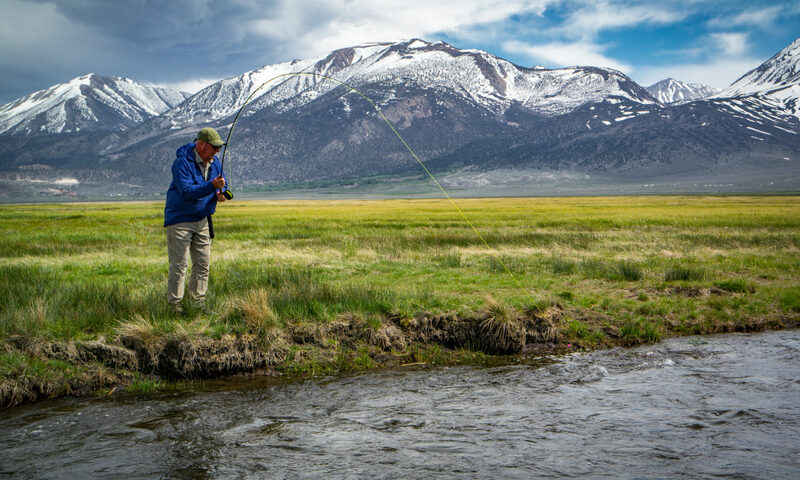 Fly Fishing 101: How To Tie Your Fly Line. Bob Smith Realtor > No need to bid! For all club members: 5% back to you! 5% donation to the club! Convict Lake Resort Winter Lodging Specials, Includes $100 Restaurant Credit! Trout Dying To Get a Good Photo? It's All About Fly Fishing and Creating Friendships Along the Way!